President Ford designated February “Black History month” in 1976, but its roots date back significantly farther. The annual celebration came to be largely through the efforts of Dr. Carter G. Woodson. Born in 1875 in New Canton, Virginia, Woodson was one of the first African Americans to receive a doctorate degree from Harvard. He dedicated his career to the field of African-American history and lobbied extensively to establish Black History Month as a nationwide institution. Some say February was particularly chosen to coincide with both Abraham Lincoln and Frederick Douglass’ birthdays, to acknowledge their roles in the abolition of slavery. 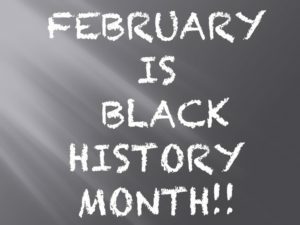 Black History Month is the expansion of an annual week in early February that was previously the time African American history and achievement were highlighted. 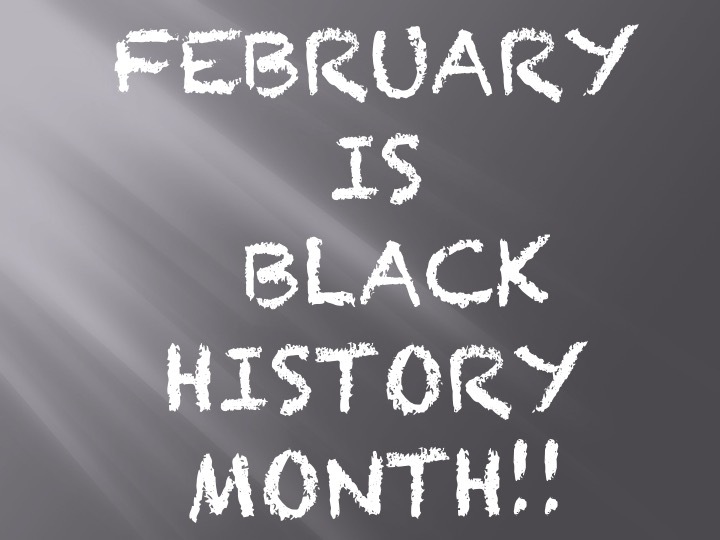 Black History Month is an important acknowledgement of African American culture, challenges and most notably, contributions in the United States. In celebration of Black History Month we are featuring a series of blog posts about food and farming from various African American authors. Check back weekly for new posts! Our first blog post is from our Board President, Anthony “Tony” Griffith. ⟵Hydroponics/Aquaponics – USDA Organic or Not?